The conserved CU merges into Michigan State University FCU following its CFOs confession of a $20M embezzlement. Clarkston Brandon Community's former Clarkston, Mich., location is pictured above. 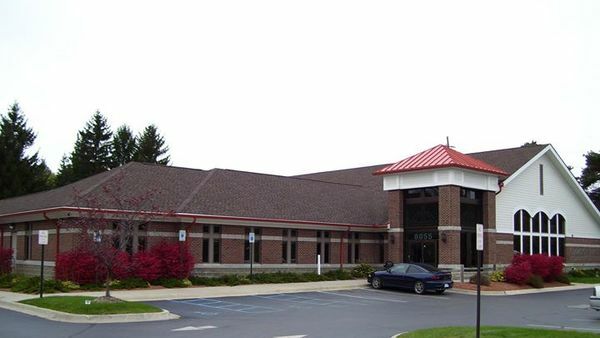 Months after the Clarkston, Mich.-based Clarkston Brandon Community Credit Union was placed into conservatorship, the beleaguered credit union merged into the East Lansing, Mich.-based Michigan State University Federal Credit Union, the NCUA announced Friday.